Some call it the caveman diet, others call it the Stone Age diet. But whatever name it goes by, the paleo diet is all about going back to the basics. It is based on the diet of our ancestors, when they ate only foods that could be obtained by hunting and gathering – during the Paleolithic period, before the invention of proper agriculture. The diet – which is supposed to be healthy as it includes only the greens, nuts, seeds, fish and lean meats our stomachs are actually made for – shot to popularity after the publication of Loren Cordain’s “The Paleo Diet” in 2002. 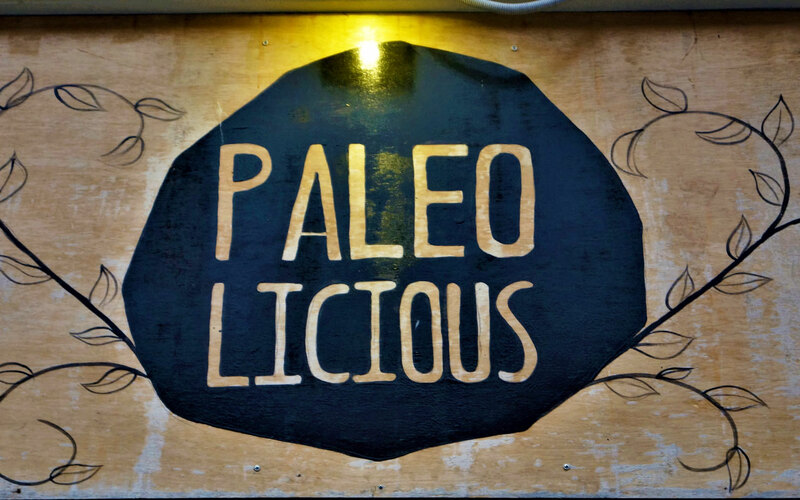 In Malaysia, the concept is still very new, but thanks to pioneers like Loke Weng Thai and Sharon Cheong, they took the risk to set up Paleolicious in March 2015, proving that the paleo diet is not only healthier but can be just as delicious. “A healthy eating lifestyle comprises eating environment, food ingredients, cooking method, food serving, and eating experience. This is the Paleo Lifestyle. “We aim to change the world one delicious and nutritious meal at a time. We believe in eating as Mother Nature intended. This means plenty of plant-based food, high quality meat, seafood, eggs, fresh fruit, nuts and seeds. “Our food never compromises on flavour. So our food is always fast-paced, flavour-packed and brimming with nutrition. According to Thai, the paleo concept has been catching on since they opened their outlet in Taman Sri Bintang. “We have more of the expatriates visiting our outlet in Desa Sri Hartamas, whereas our Taman Sri Bintang outlet caters more to delivery orders,” he said. Hidden in a corner of Kepong, Paelolicious is a nice, cosy place where you can enjoy a back-to-basics meal with your family. 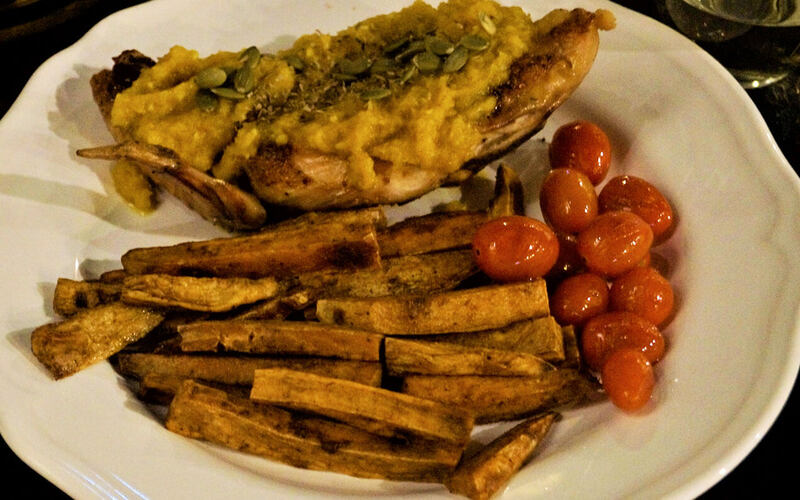 For their signature dishes, I strongly recommend you to try their paleo chicken, which is served with sweet potatoes. instead of using common poultry, they use grass fed-free range chicken. Forget about the expensive quinoa, here you should ask for a few spoonful of “rice” to go along with it. 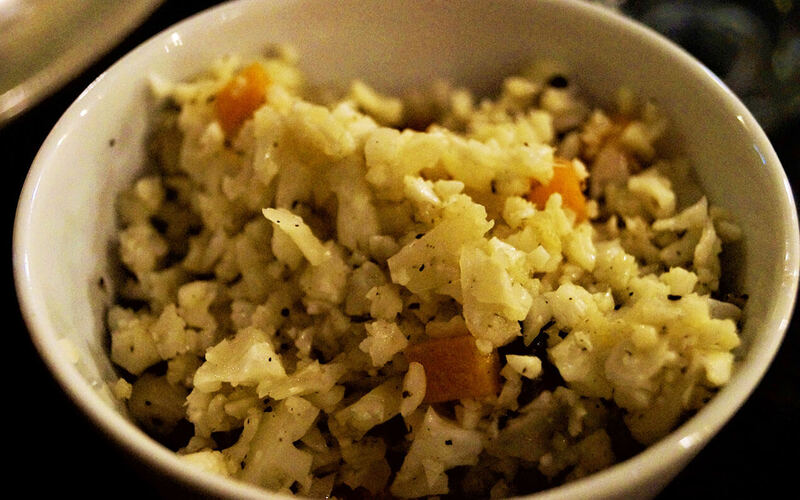 It does look like rice but, interestingly, it is made from cauliflower. It is surely an experience for most people to try the paleo rice, and if you like it, this will surely be your best discovery for the week, that you can easily replace rice with Paleolicious rice. 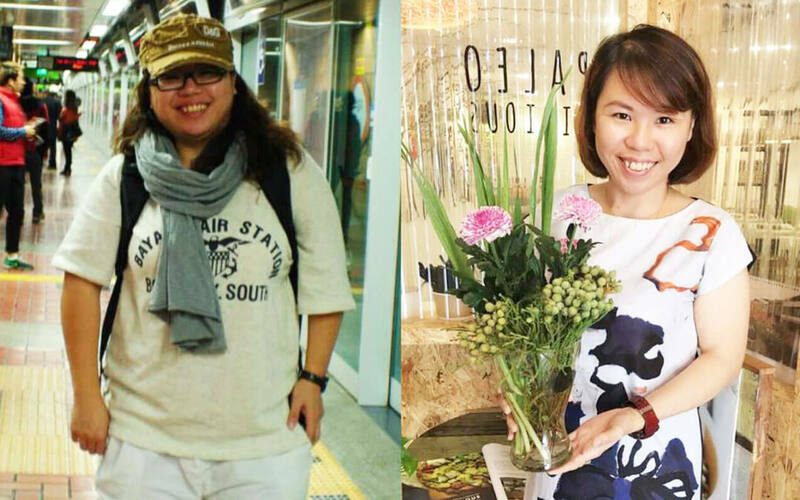 Cheong tells me that she used to be 85kg, but after cutting down on carbohydrates including rice, her weight dropped to 58kg. The cauliflower is also used to make the base of their paleo salmon pizza. My kids especially loved this, as it is topped with broccoli, capsicum, zucchini and wild-caught salmon. Children will also love the paleo sausage egg burger, with a handmade patty using chicken, shrimp and lemon zest, which really brings out the freshness of the meat. 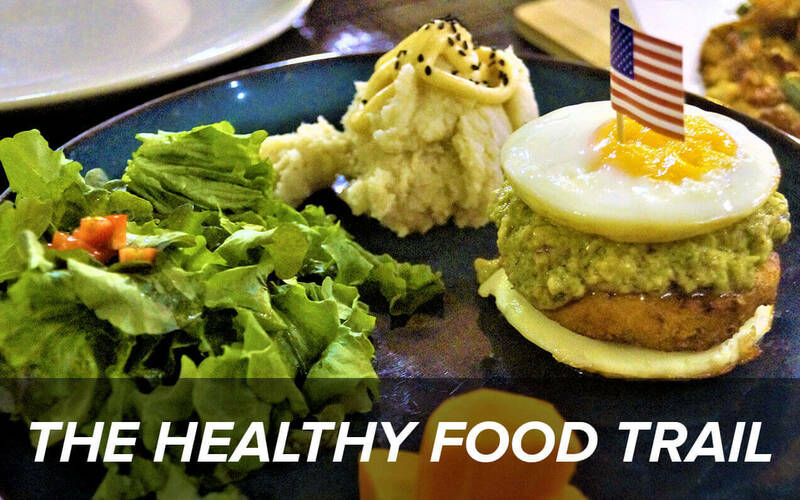 They use kampung eggs for the burger, which are rich in omega-3 fatty acids, as well as guacamole. My kids loved it more than regular burgers, and it contains none of the nasty nitrates and other chemicals that usually go into processed meat. Best of all, they only use coconut oil for their cooking! For other restaurants in the Healthy Food Trail, click here, here and here. Paleolicious Restaurant is located at 12, Jalan 7/36, Taman Sri Bintang, 52100 Kuala Lumpur. They also operate from 58, Jalan 27/70A, Desa Sri Hartamas, 50480 Kuala Lumpur.